Aviation • Architecture • Corporate events & parties • Portrait • Portfolio • Fashion • Weddings • Musical Performance • Charity events • Sports. The red carpet is rolling out in Atlanta. Entertainment’s biggest show debuts in 2009 with renewed energy, glamour and excitement. Refreshed with a new venue and format, Oscar Night® America – Atlanta will continue to impress over 600 guests at the Sponsors Dinner, an exclusive dinner reserved only for our sponsors. 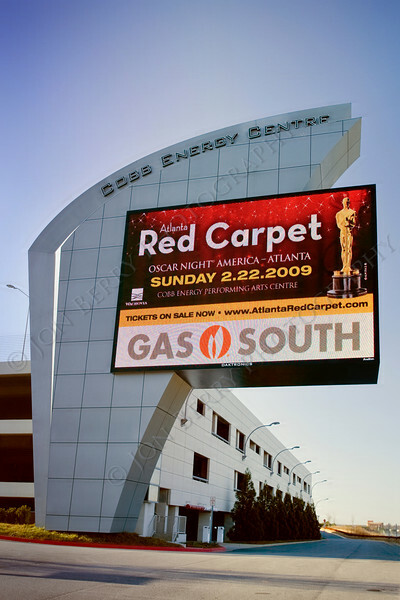 We will also welcome individual ticketholders to join our sponsors at Atlanta’s only official Oscar®-viewing party that will allow guests to experience the entertainment of the evening in an elegant theater setting.